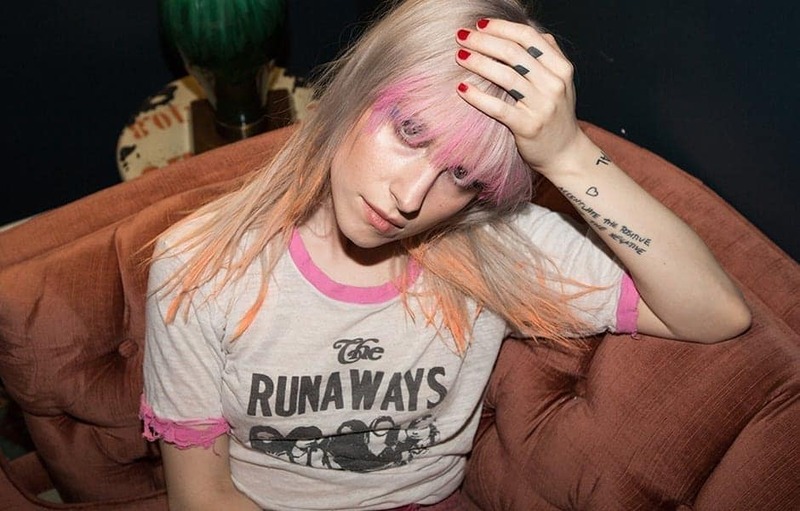 Good Dye Young was created by Hayley Williams, lead singer of the Grammy Award winning band Paramore, and her longtime stylist and makeup artist, Brian O’Connor. The two became best friends through years of creative collaboration and developed GDY as a hair color brand with a vision to create a community around self-expression, color and happiness about being who you are. GDY is an extension of their shared passion to provide a brand that breaks down that wall of just being a company, and creating a community you can be a part of, empowered by tools that encourage your freedom of self-expression. Community. Creativity. Color. Cruelty Free. We support artistry, creativity and the freedom of self-expression. Our community is bonded by limitless inspiration, imagination and a flair for bold color. We believe happiness and confidence is the most beautiful you and we want to see you be #beautifullyobnoxious and rock it! 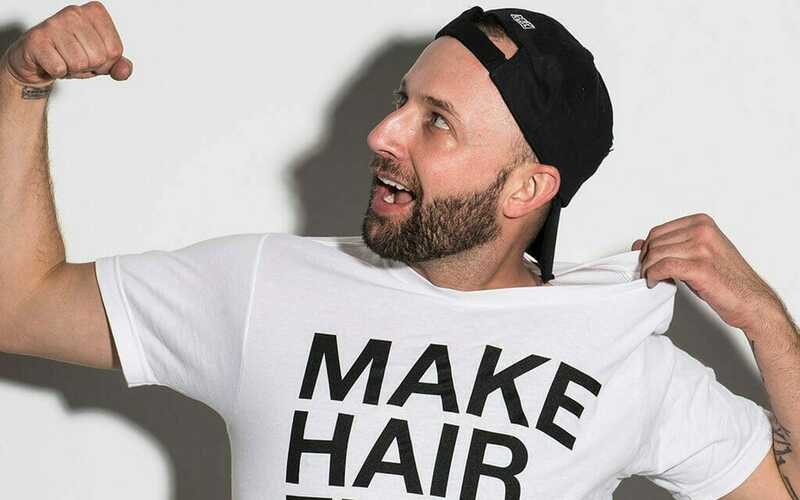 Brian O’ Connor is a staple in the styling scene in the South’s entertainment capital, Nashville. His expertise in color and style has helped shape GDY’s products. Focused on quality ingredients and product performance, Brian sets a high standard for all of the brand’s offerings.